“Fine, I’ll test it in dev"Does this conversation sound familiar? Your non-production environments are the foundation for the tools, applications, and services you provide to your customers. The history of every code deployment, mistake, and refinement made to create your product can be found there. 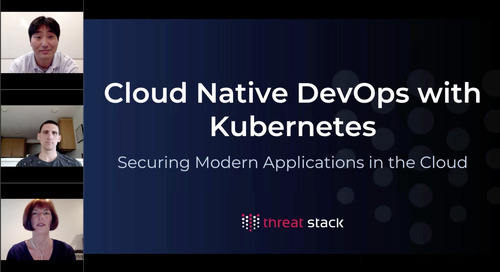 Tune into this exclusive customer webinar to learn more about the what, why, and how of securing your non-production environments, and doing so with Threat Stack.